27th July, 2018 Friday, parts of the world will be treated to a unique lunar event that won’t happen again for more than 100 years. The earth, moon and sun will come to align in a perfect line, which will cause the phenomenon. The moon will pass through the centre of the Earth’s shadow, giving rise to what is known as the Deep Red Blood Moon. During a total lunar eclipse, the Moon’s disk can turn bright orange, blood red (hence the term ‘Blood Moon’) or even very dark gray, depending upon the part of the Earth’s shadow it is passing through. 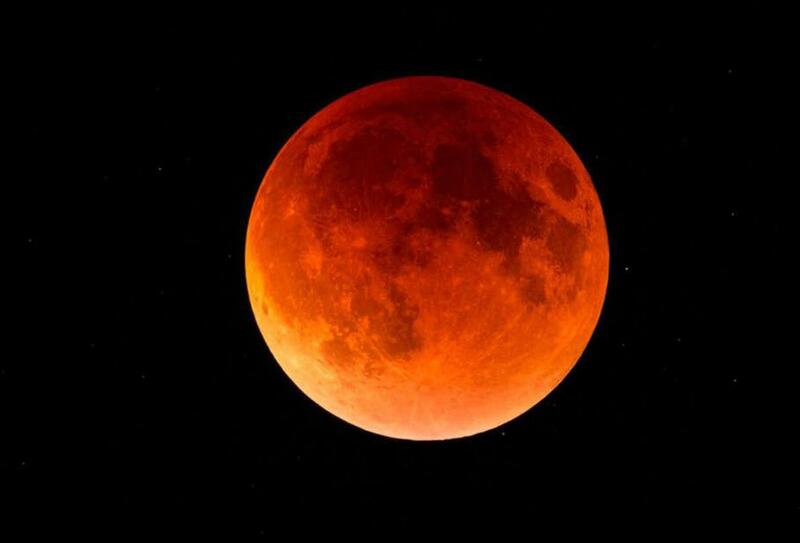 “This time, the moon would pass right through the centre of the earth’s shadow which makes it the first central lunar eclipse after the one in June 2011,” said B G Sidharth, Director of BM Birla Science Centre in Hyderabad, reported news agency PTI. A lunar eclipse occurs when the Earth passes between the sun and the moon and casts a shadow on the moon’s surface. It’s the reverse of a solar eclipse, in which the moon crosses between the Earth and the sun. 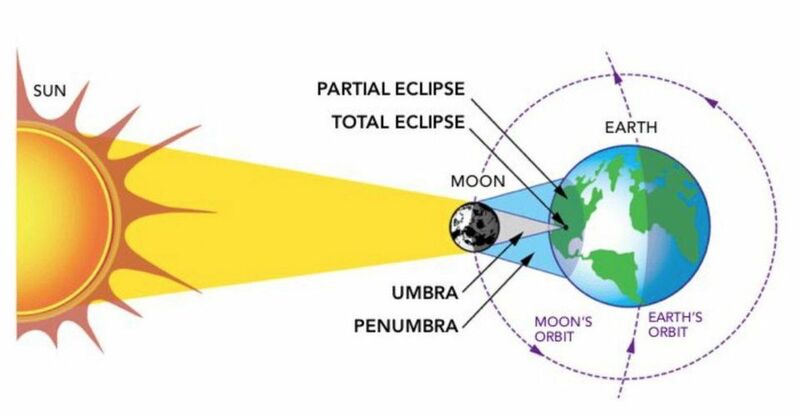 In a total lunar eclipse, like this one, the moon will move from a phase of partial eclipse, to the total eclipse, to another partial eclipse, all in about four hours (give or take a few minutes, as the moon will look dark a bit before and after the actual eclipse). There are three reasons. First, the Earth is unusually far away from the sun, which allows it to cast a wider shadow for the moon to pass through. Second, the moon is positioned to travel through the middle of this shadow, giving it the longest possible path. Finally, the moon is pretty far from the Earth right now (it’s in the “micromoon” phase), meaning that it will take longer for it to travel through the shadow. If all of these oddities were maxed out—the Earth was as far as possible from the sun, the moon was as far as possible from the Earth, and the moon traveled right through the middle of the shadow—the eclipse would hit the perfect one hour 47 minute mark (the record is one hour, 46 minutes, and 36 seconds from 318CE).